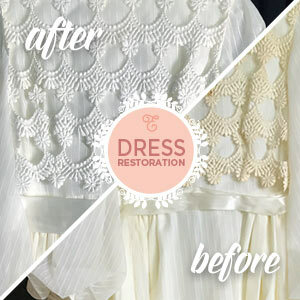 A customer approached Elegance Preserved to assist with a wedding dress restoration project. 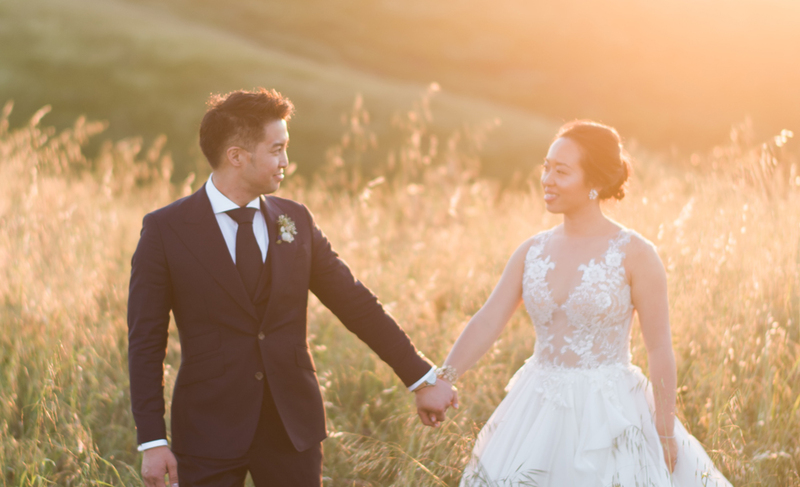 The project was the wedding dress restoration of their 50 year old family heirloom dress. Due to the age of the fabric, there were obvious challenges with the project. This project required special attention to the fabric design elements. Our wedding dress cleaning is all performed by hand and the only approach to lightening up the discolored areas was a blanching process. The master cleaner removed the fringe to perform the necessary procedures. 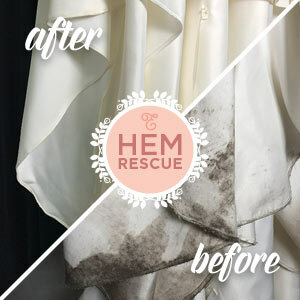 Higher end cleaners must recognize the various wet cleaning and dry cleaning processes available to restoration projects based on fabric type. Often, as in this case, it is necessary to remove design elements of the dress and work on them independently. We worked on this dress in parts and then re-crafted the dress to the original design. 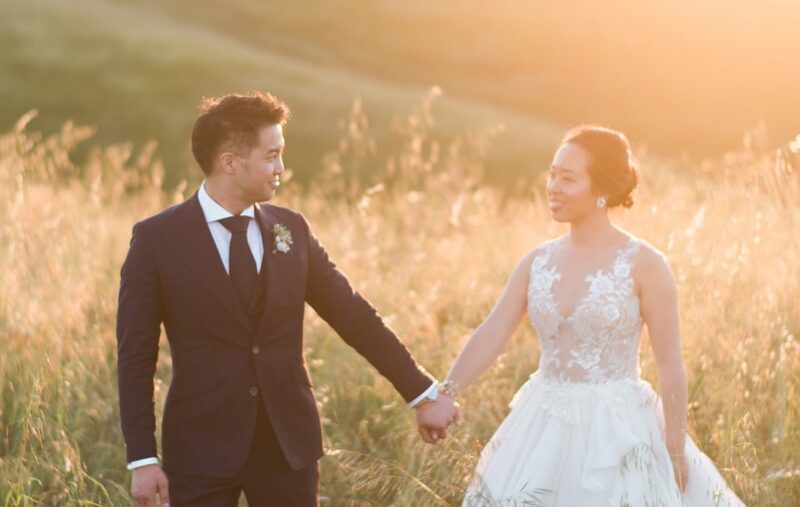 The outcome was even throughout and the bride was able to wear this heirloom at her own wedding. These projects are both challenging and very rewarding for all involved. Our master cleaner enjoys a challenge. A master cleaner sets himself apart from the competition with an intense awareness of fabric composition. There is knowledge gained only thru experience of the proper approaches to the various ornamentation of dresses. 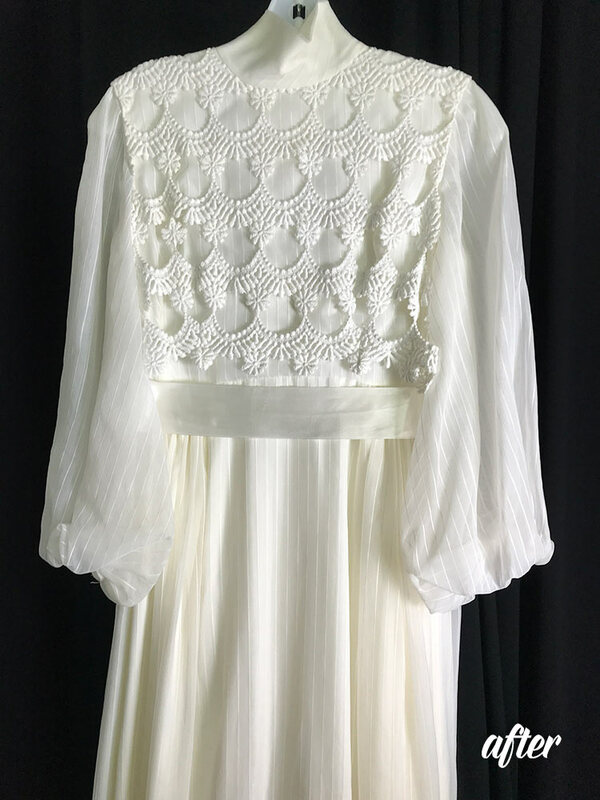 Our master cleaner provides the finishing touches on all wedding dress cleaning jobs that are performed at Elegance Preserved. 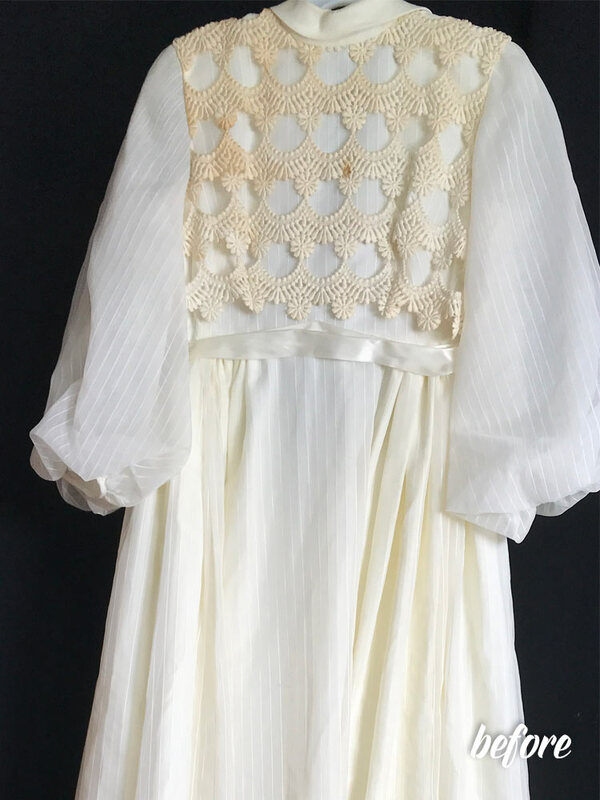 When we see an antique wedding dress restoration challenge, we will recommend a testing procedure and a separate testing quote. Our testing quote procedure is a set dollar amount for the test. The result is then reviewed with our customer before proceeding. The customer may then make a decision as to whether they would like to proceed with the full cleaning quote. The testing fee is applied to the balance of the final cleaning quote, if Elegance is approved to proceed by the customer. 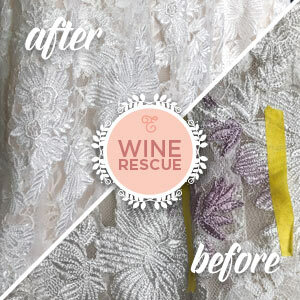 Each wedding dress restoration project is different and requires testing. Consult with our coordinators if you have an antique family heirloom that needs some freshening up. It’s wonderful to work with these cherished family heirlooms.